Get in touch with the snow removal experts today at Elkhart Landscape. ​When the weather is blustery and cold you want to sit in your house and be warm. When snow is falling all over the place and you are too tired to deal with that snow on your own you need to know that someone else will take care of it for you. You have snow removal needs and are looking for good care in regard to the help that you are needing, and Elkhart Landscape is here for you. Elkhart Landscape has the snow removal equipment that is needed to clear up your driveway and to help you through the snowstorm that is taking place. Why Choose Elkart Landscape for Your Snow Removal Needs? You are trying to find someone who offers snow removal pricing that will work out for you and your budget. You need help from someone who will clear away the snow for you, and you need to know that you will be able to pay the price that they charge for the work that they would like to have completed. You are looking for affordable help with your snow removal needs and you will find that in Elkhart Landscape. You aren't just looking for someone with good snow removal rates you are also in need of someone with snow blowers that really work well. 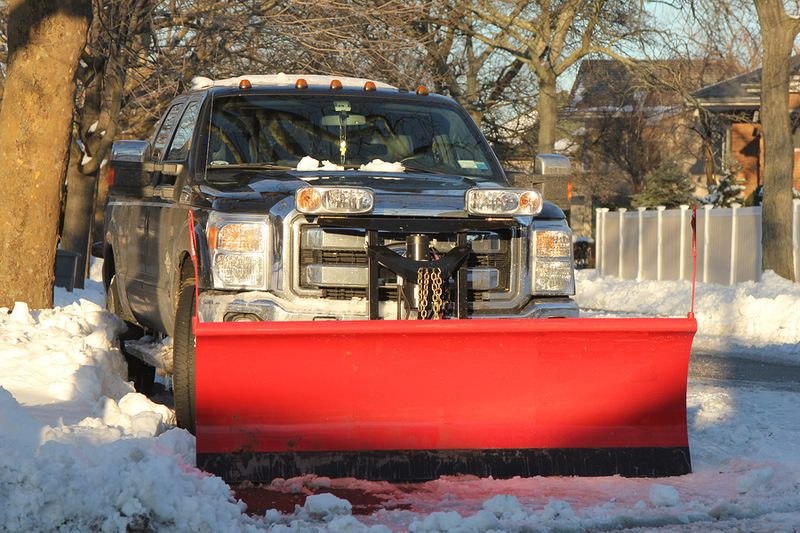 The one that you choose for help with your snow removal needs should have all of the necessary snow removal equipment to get the job done right. You need to know that there is a company out there that will do things for you in a good way and with the right equipment. Elkhart Landscape possesses the snow blowers and equipment that are needed for your driveway. You are looking for someone who will treat you fairly. When you are trying to find someone who will take care of your snow removal needs you need to know that the company that you choose for the job will treat you right and always be fair. Elkhart Landscape offers a snow removal contract that is fair and you can know that you will always be treated right when you choose this company for the help that you are needing. Whether you are seeking home snow removal equipment or the help of a company that will remove your snow for you it is important that you always get the right care and receive the right kind of treatment. You deserve to be treated right and you deserve to have a driveway that is cleared of snow and ready for use. When you are looking for someone who will help you out with your needs and allow you to stay in your house where you are warm you will find all of the help that is right for you in Elkhart Landscape. Your home is a great place to be, and you can stay in that home while someone else handles the snow that has covered your driveway. Elkhart Landscape is available to remove your snow for you.